What more could you ask for than a Brand New spectacular home located in West Yarmouth that is just a short distance to Englewood Beach on Lewis Bay and the public boat ramp.This home features a nice corner lot. There are three generous bedrooms including a first floor master bedroom with a full bath. 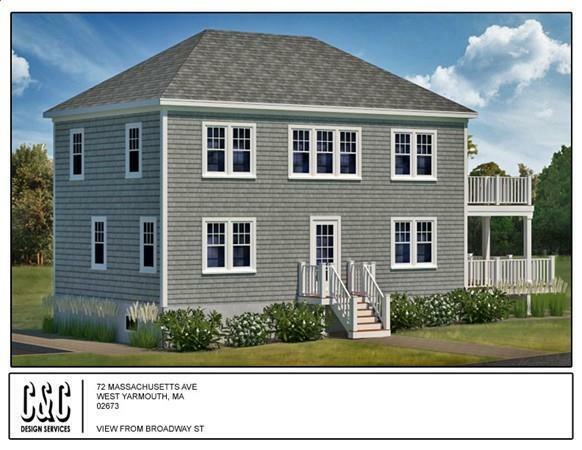 This home features a nice open concept with sliders out to the first floor deck for relaxing on day or night while breathing in the fresh ocean air.Upstairs has two more bedrooms full bath and a large sitting room that has sliders to another deck.Whether you are downsizing , retiring , wanting a care free summer home or looking to reside all year long in an outstanding Cape Cod town this a home you will want to see !!! 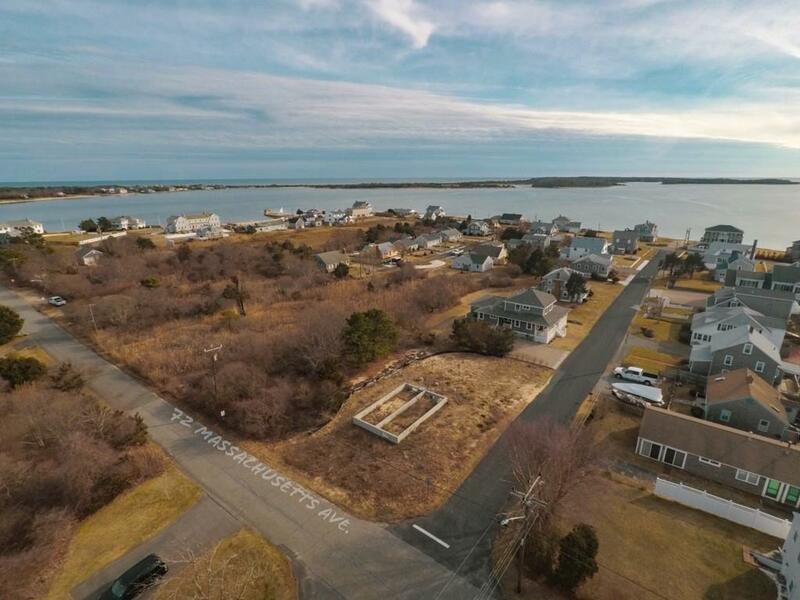 This home is Centrally located on the Cape with great access to beaches, boating, shopping, entertainment, and restaurants. 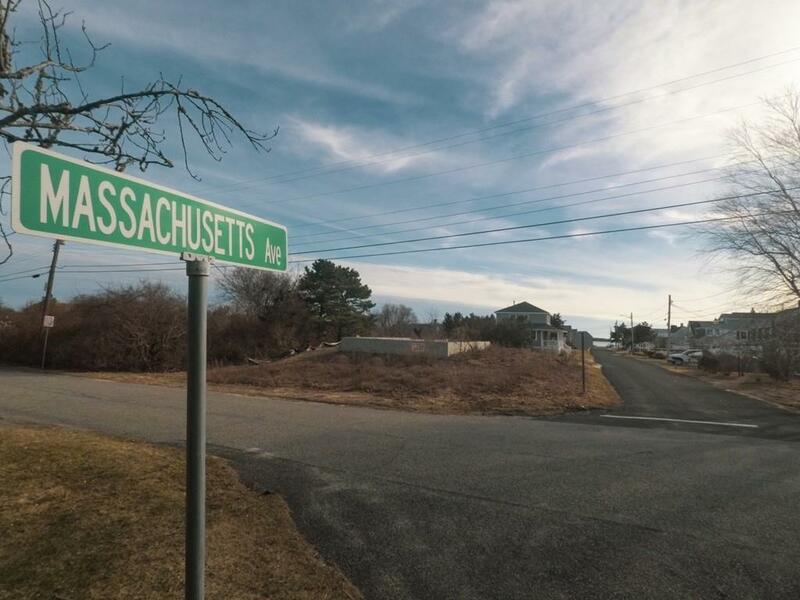 Listing courtesy of Christine Lacava of Jack Conway - Conway On The Bay. 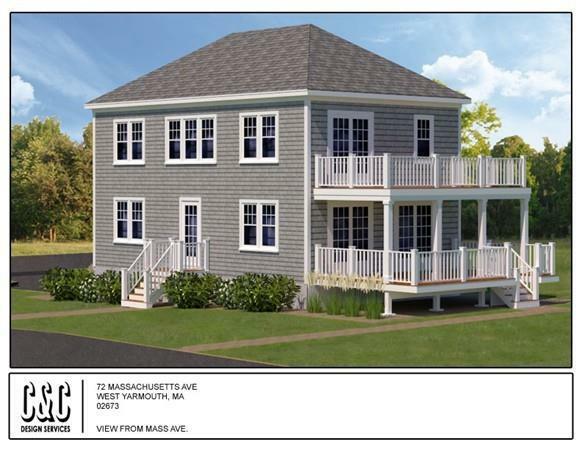 Listing provided courtesy of Christine Lacava of Jack Conway - Conway On The Bay.